Attackers continue to compromise valid user credentials to access company networks and steal payment data. 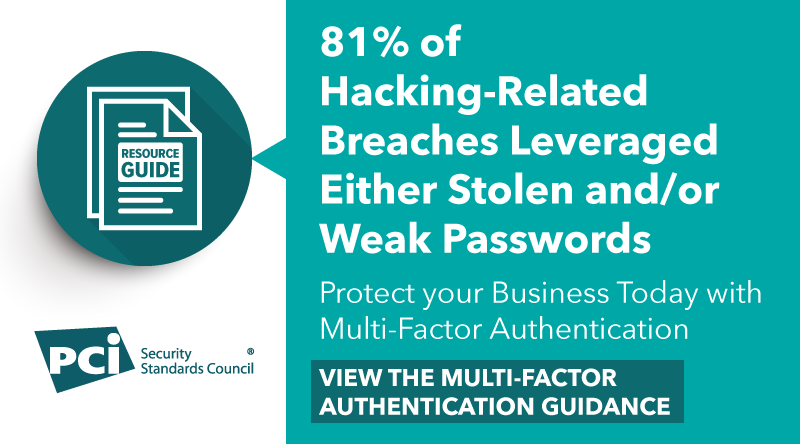 The use of multi-factor authentication can help combat this growing threat. Multi-factor authentication prevents use of a password alone to verify a user, thereby providing assurance that users are who they claim to be. 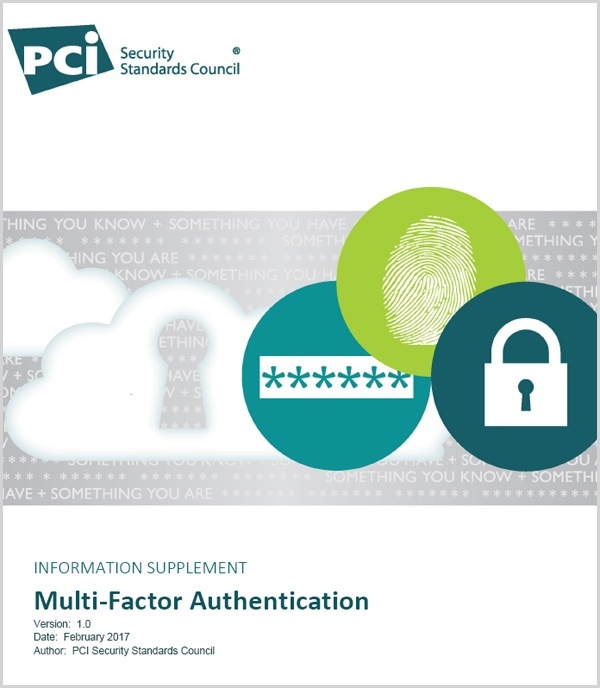 View this resource from the PCI Security Standards Council for guidance on the proper use of multi-factor authentication for preventing unauthorized access to computers and systems that process payment transactions.